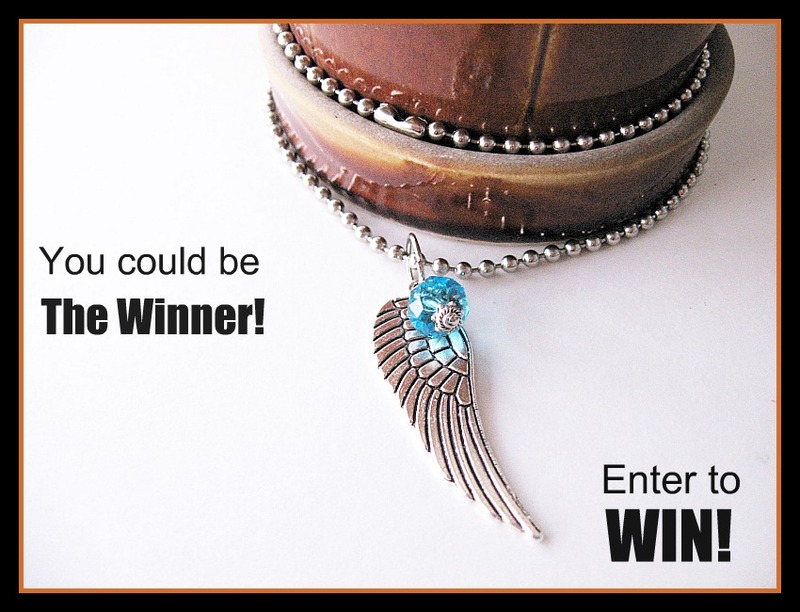 You could win this feminine angel wing feather and crystal necklace is 18 inches long. The feather measures 47x15mm. Made of silver-pewter. It also has a 6mm blue swarovski crystal dangling from the chain, with tibetan beadcaps. Hung on a stainless steel ball chain. Simple but fashionable. 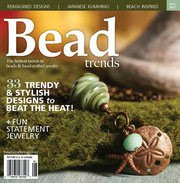 I love these necklaces, a great must have! If you do one of these or all, your automatically entered to win! United States Only! Thank you so much for all the giveaways that you do and the chances that you give to everyone for having and win one of your gorgeous creations !! I don't have only one favourite jewelery in your shop but I love the new bracelets for the breast cancer !